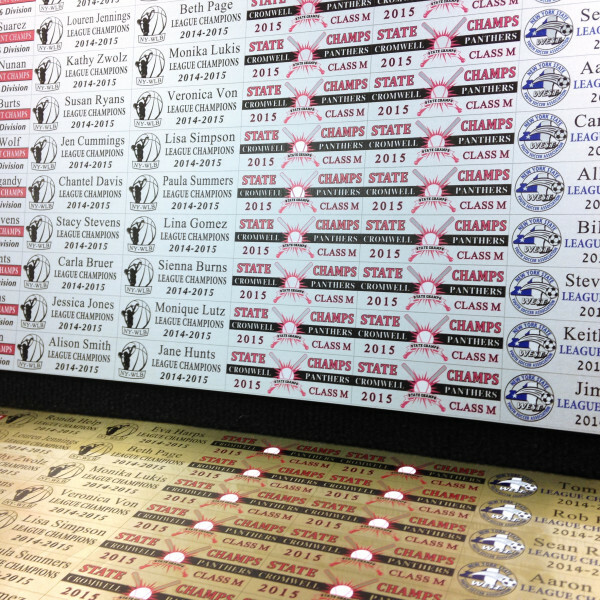 Interested in digitally printing to aluminum? Read below for information on our aluminum printers. DCS's Direct Jet inkjet printers allow you to print full-color, photo-quality images, logos and text directly onto rigid metals such as aluminum and brass. Applications include signage, plaques, dial faces and more. 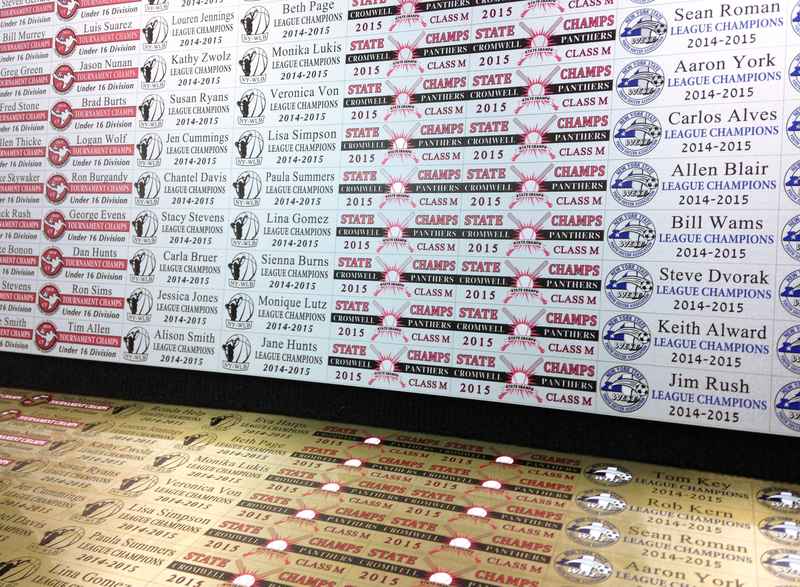 You can create durable, high-impact prints on aluminum utilizing our compact Direct Jet UV LED printers. 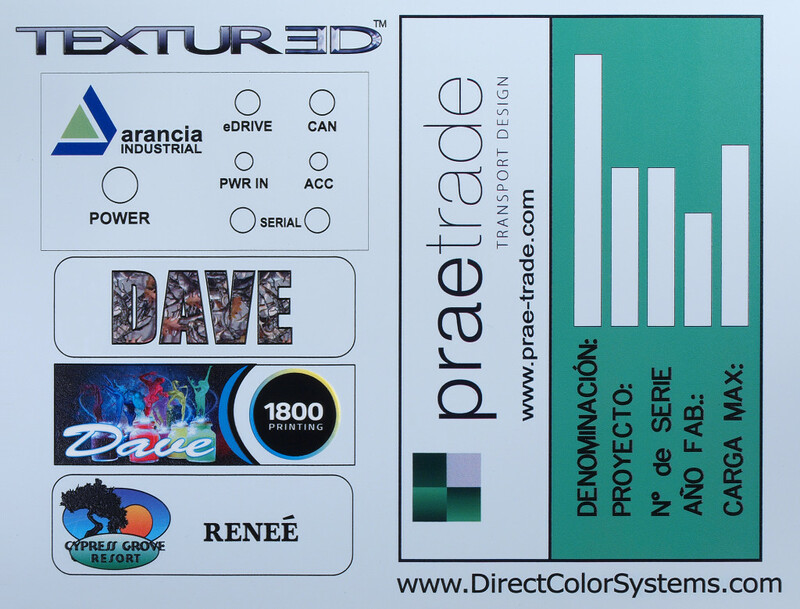 Also, be sure to ask us about our new InkMark™ UV Metal substrates, which allow you to create durable, highly scratch-resistant images with greater resistance to many perfumes and solvents (including 100% isopropyl alcohol) without the use of any chemical wipe or adhesion promoter. InkMark™ UV Metals are available in white, silver and gold aluminum (.040 and .020 thicknesses).